1. Marcos Costa, 7.6 seconds, $26,231; 2. 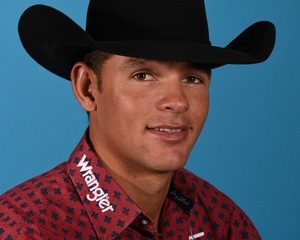 Cade Swor, 7.7, $20,731; 3. Ryle Smith, 7.8, $15,654; 4. Caleb Smidt, 8.0, $11,000; 5. (tie) Reese Reimer and Tyson Durfey, 8.3 , $5,500 each.